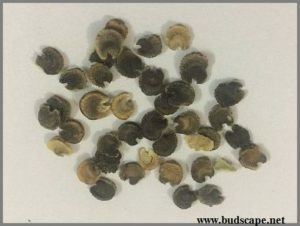 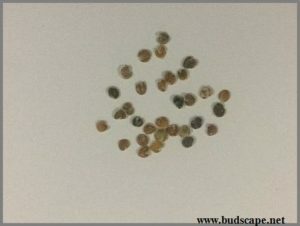 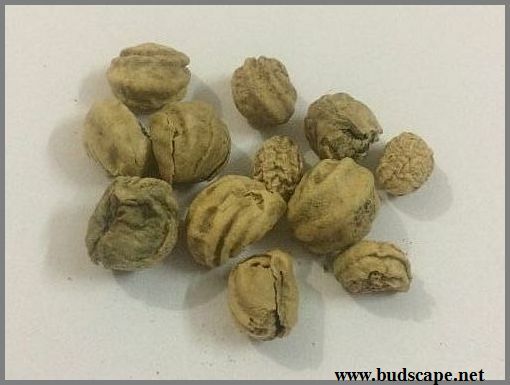 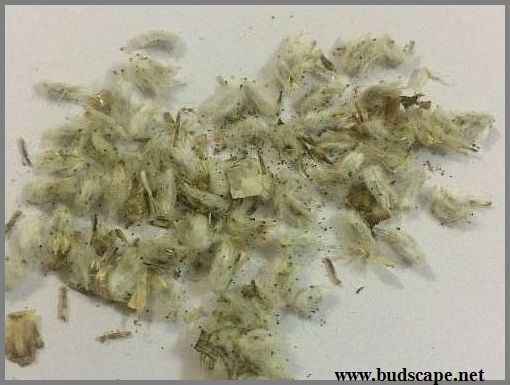 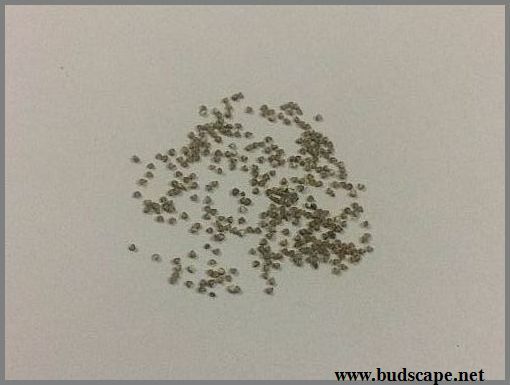 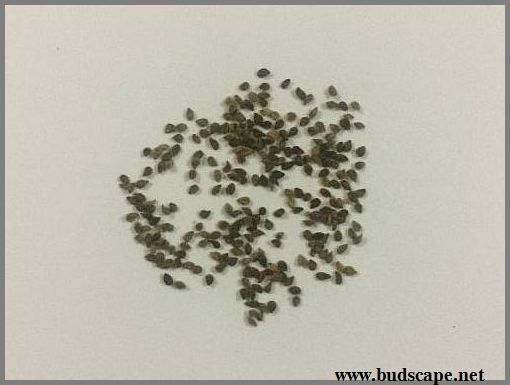 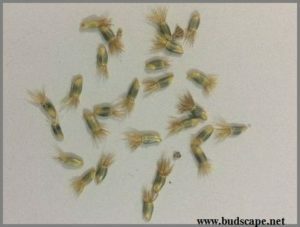 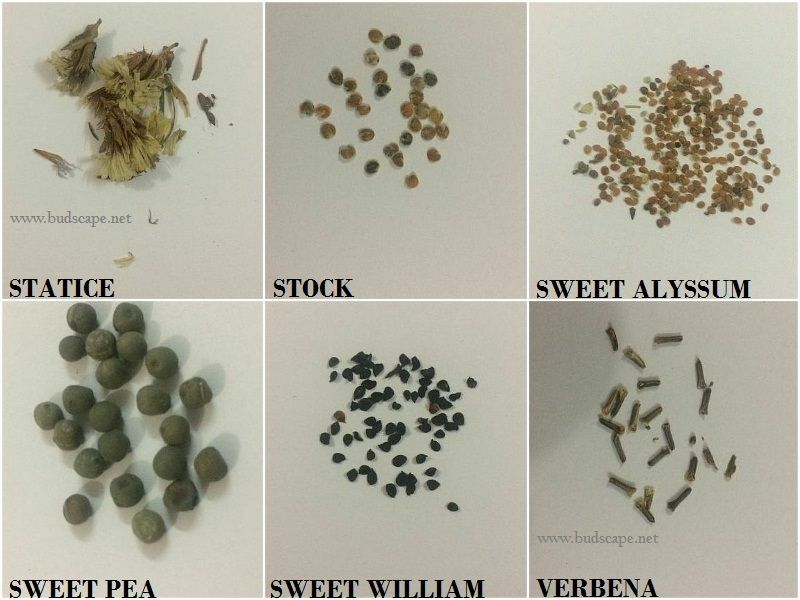 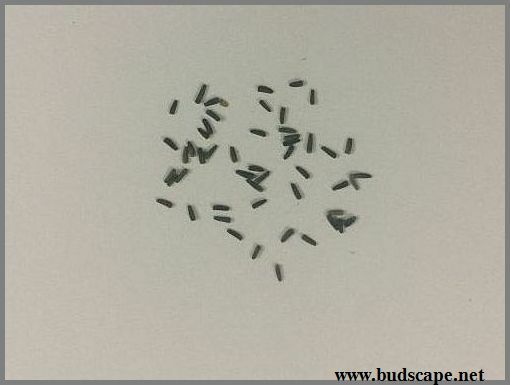 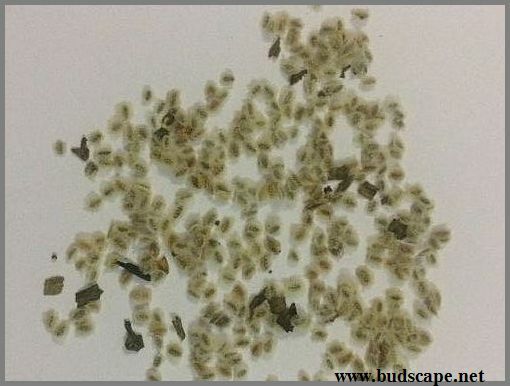 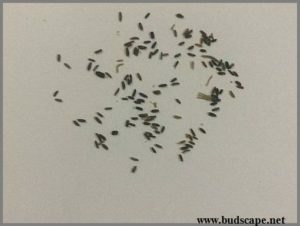 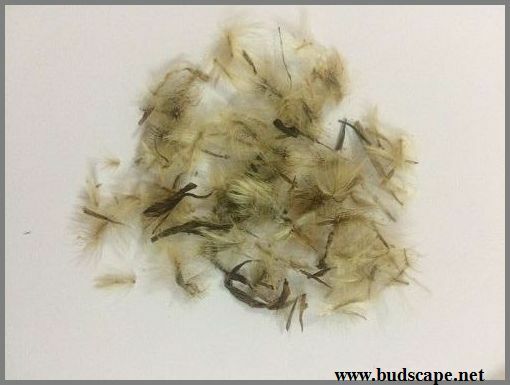 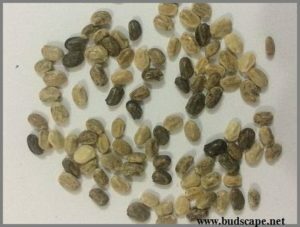 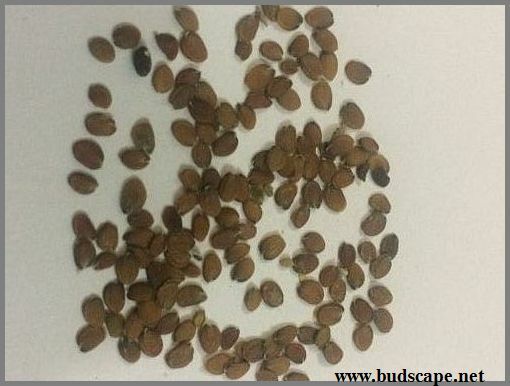 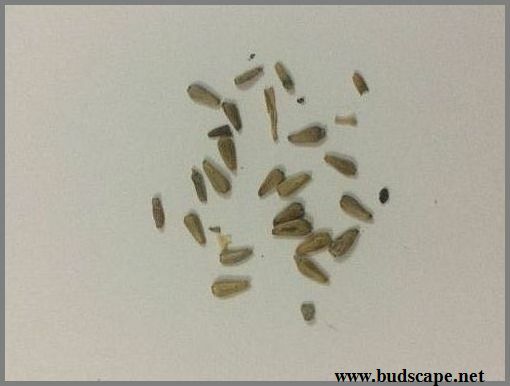 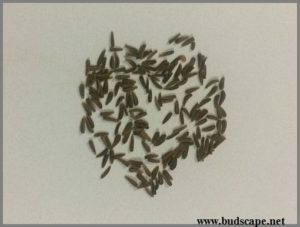 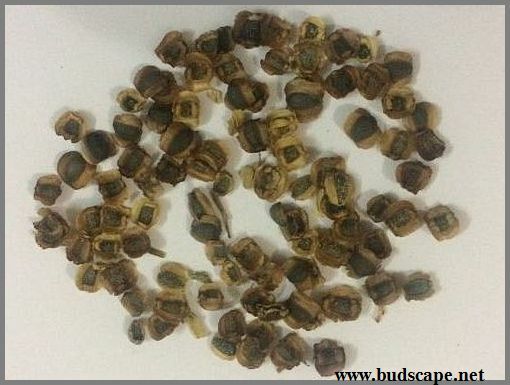 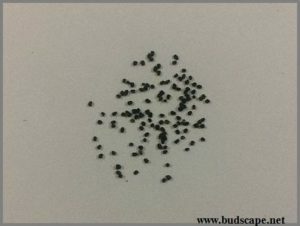 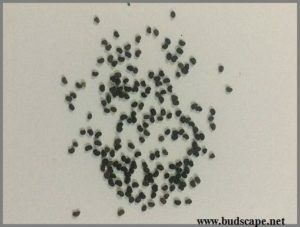 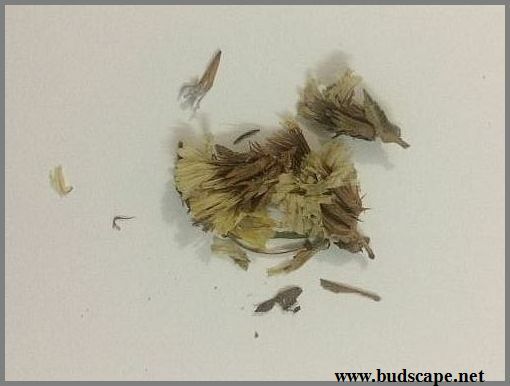 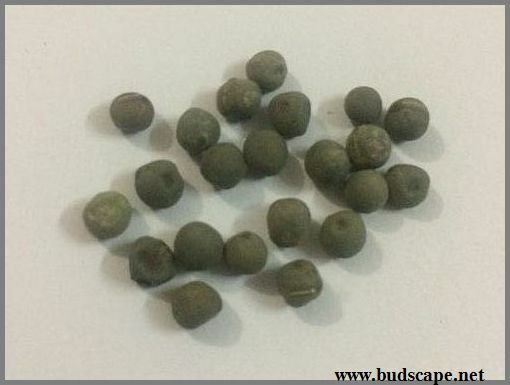 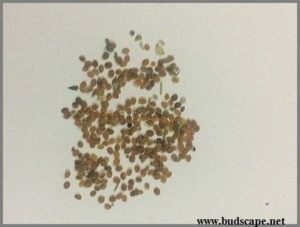 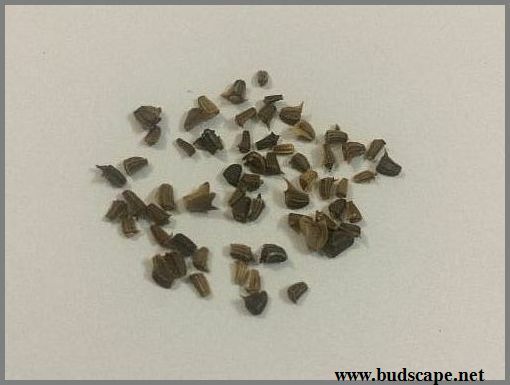 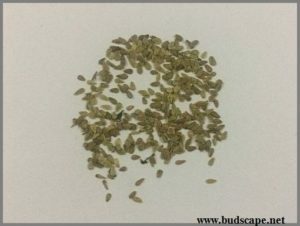 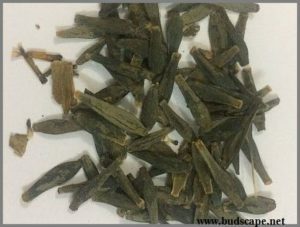 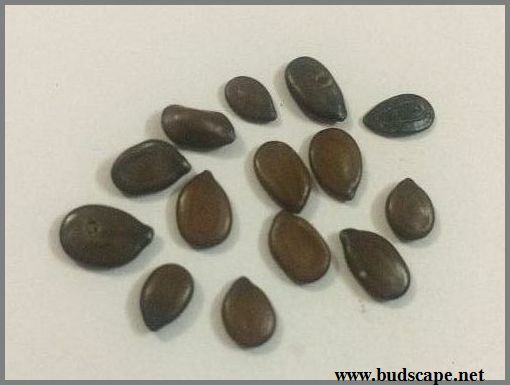 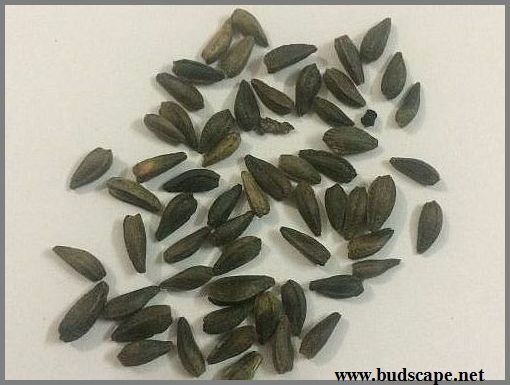 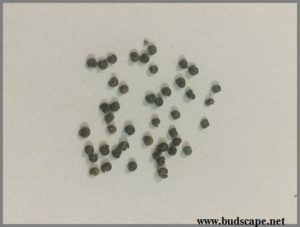 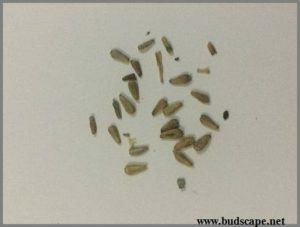 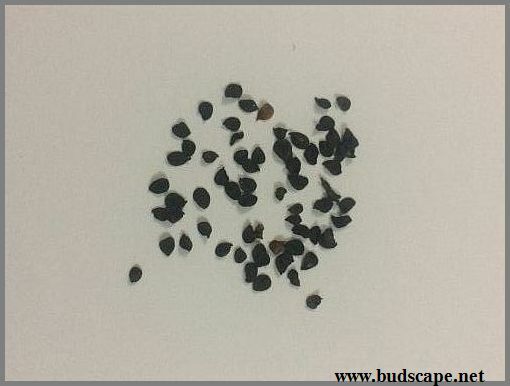 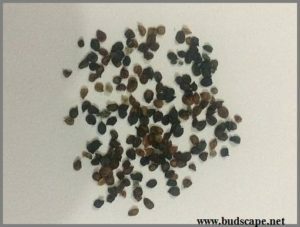 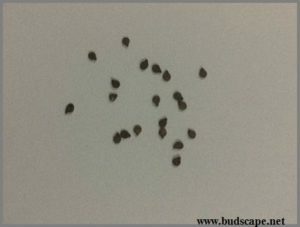 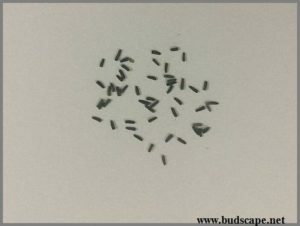 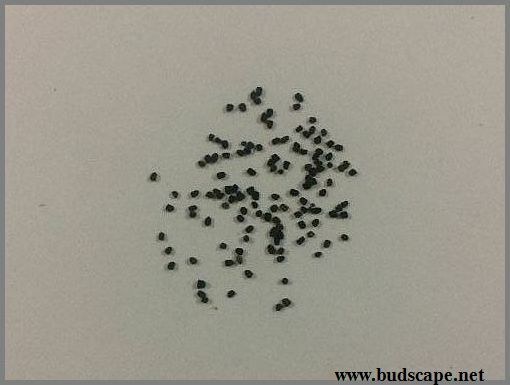 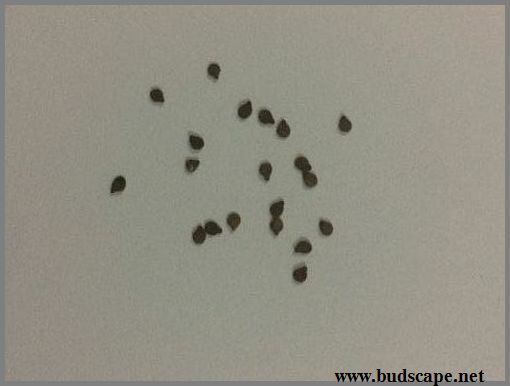 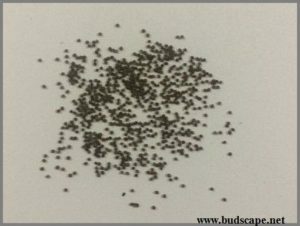 This is a series of posts featuring PICTURES OF SEEDS for easy identification. 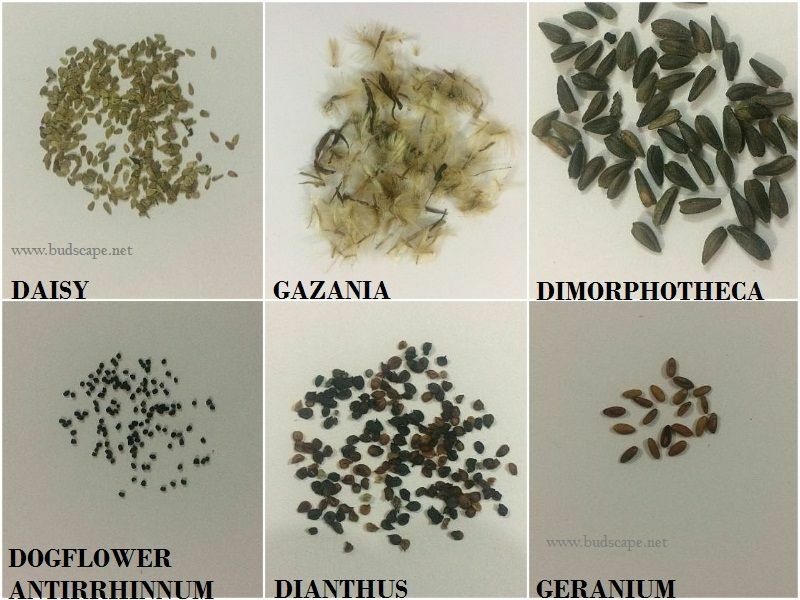 This post is for SEEDS OF WINTER FLOWERS and i shall be covering summer flower seeds, herbs and vegetables. 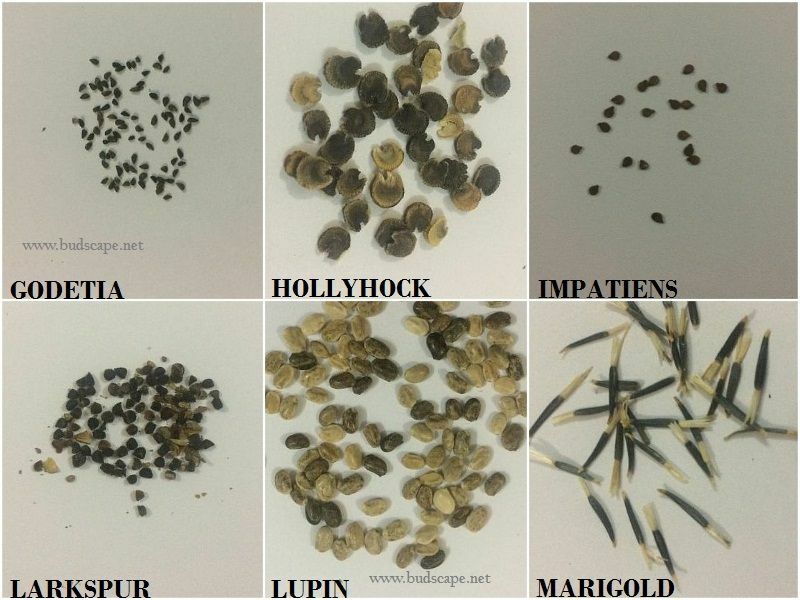 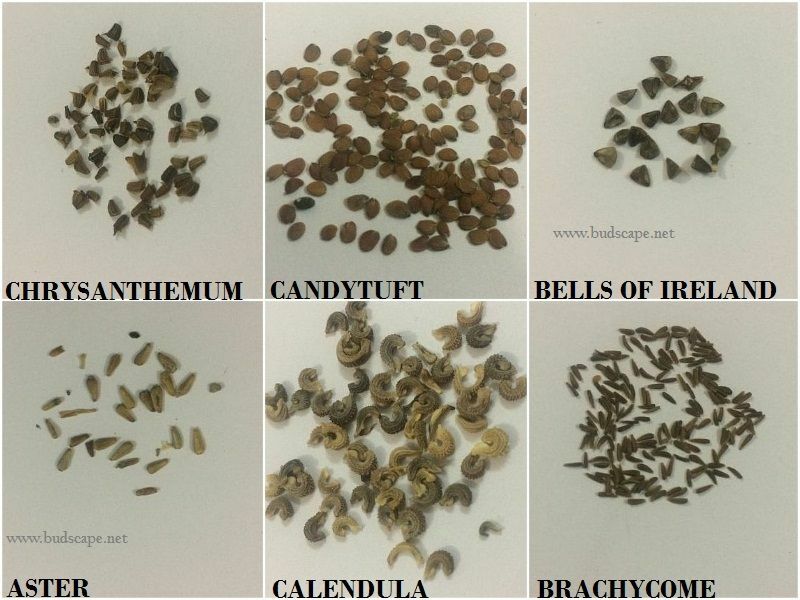 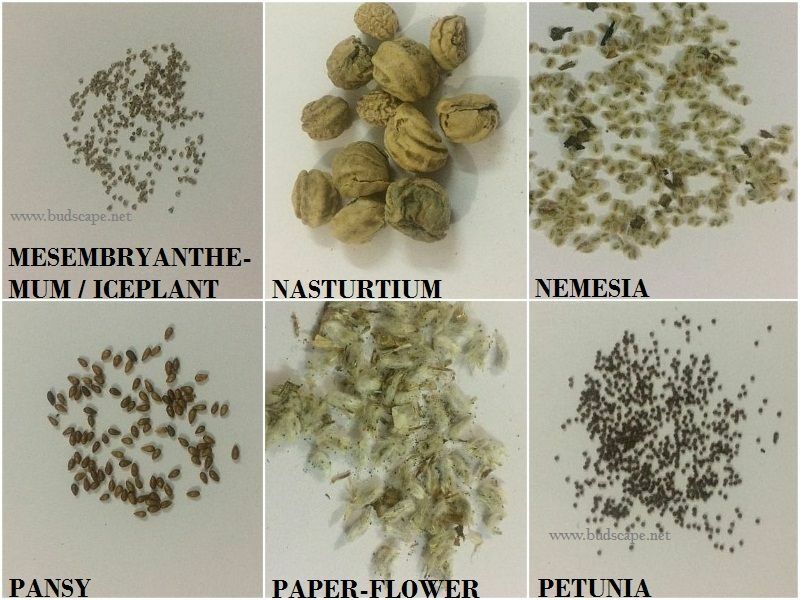 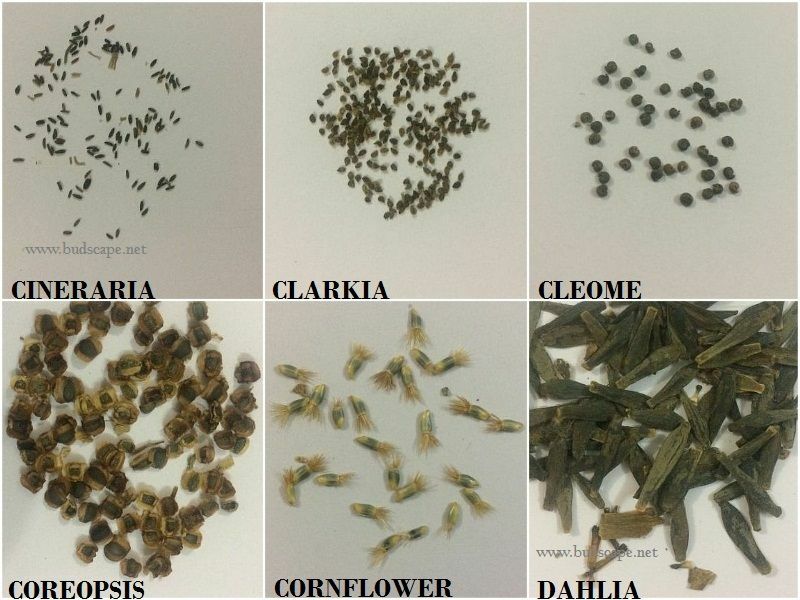 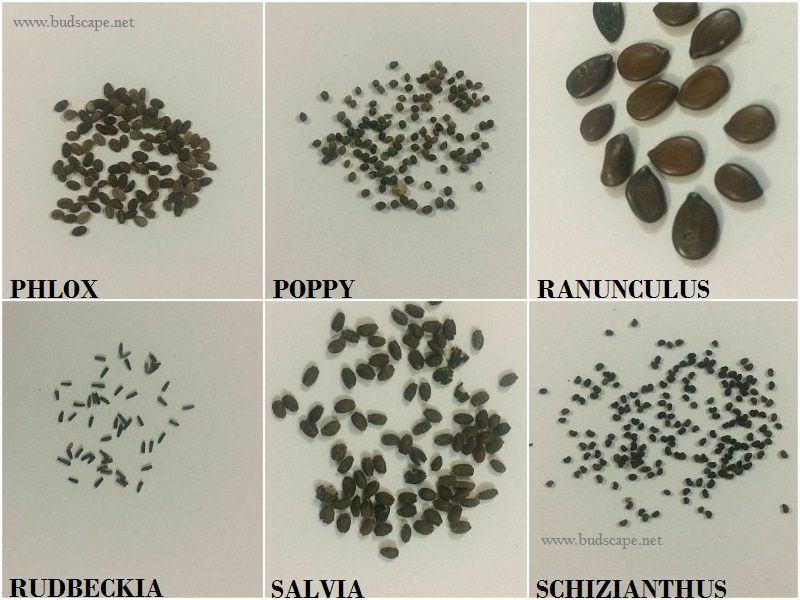 Also in the pipeline is a series of seedling identification guide as these seeds germinate. Click here or subscribe below to stay updated for next posts in this series. 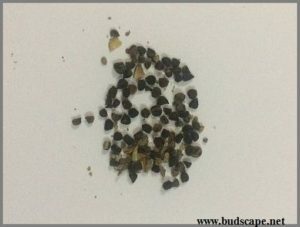 I shall also be updating these posts with macro shots of single seeds soon. 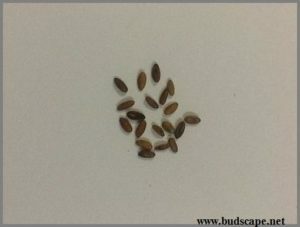 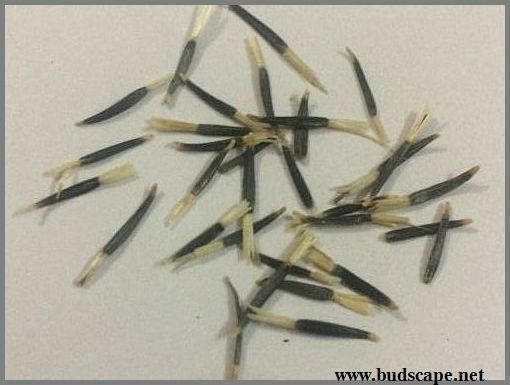 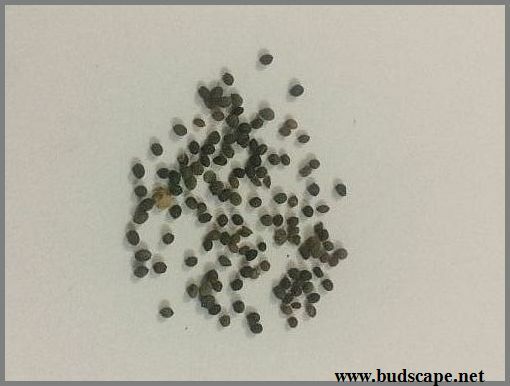 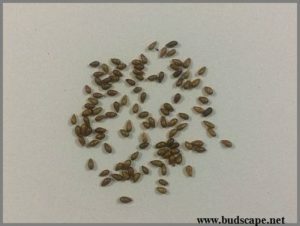 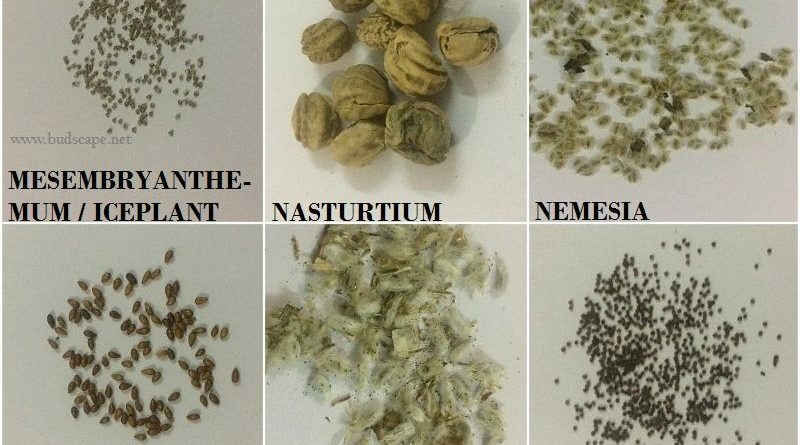 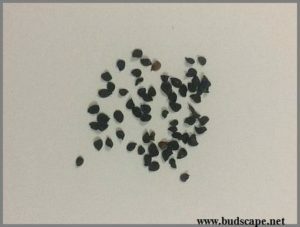 If you are a beginner or find it difficult to germinate seeds then CLICK HERE for a complete pictorial guide to seed sowing methods with a secret ingredient! 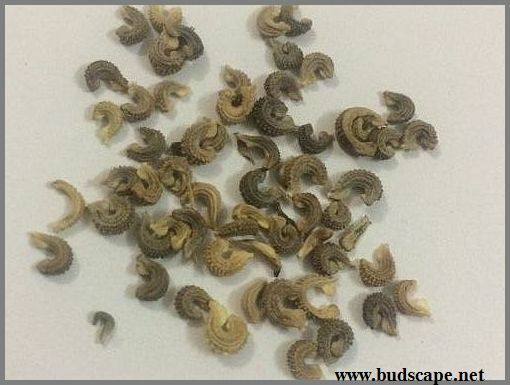 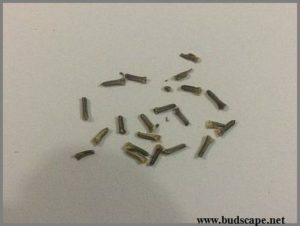 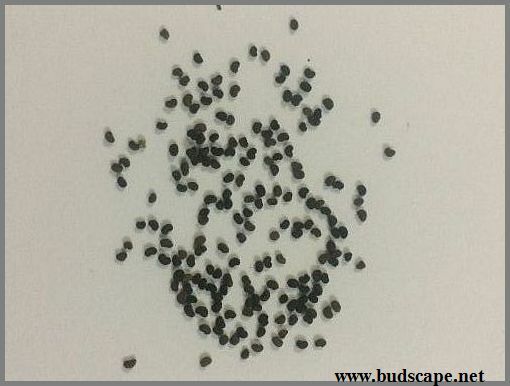 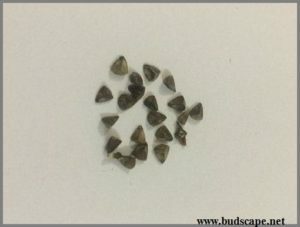 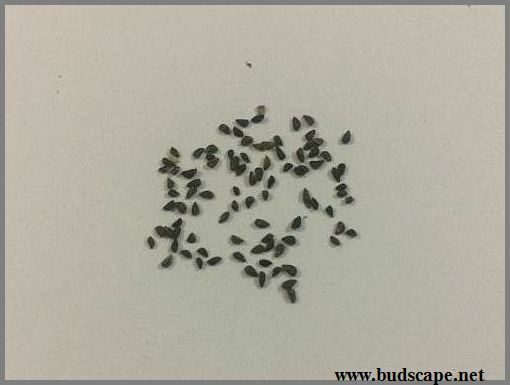 Petunia seeds are very tiny and difficult to handle. 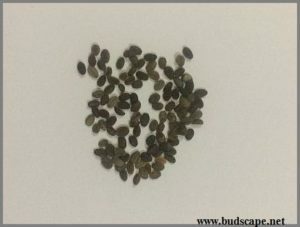 Click here for a step-by-step tutorial for sowing Petunia seeds.